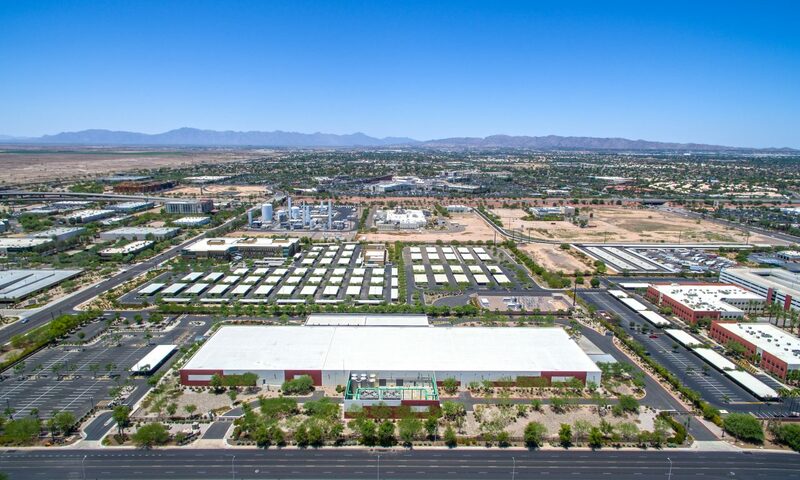 “This expansion adds much needed capacity in the vibrant and highly strategic Phoenix/Chandler market,” Corey J. Needles, SVP and GM at INAP US, said. Located at 2500 West Frye Road, the data center offers up to 10MW of power capacity, and a dedicated on-site substation with redundant 21.6MW utility transformers. The site is only a few minutes away from a 180,000 square foot (16,700 sq m) H5 Data Centers facility at 2600 W. Germann Road. INAP operates more than 50 data centers across 21 metropolitan markets and maintains 90 points of presence (PoPs) around the world. Earlier this year, the company acquired managed hosting and infrastructure-as-a-service (IaaS) specialist SingleHop as part of a self-described turnaround strategy.